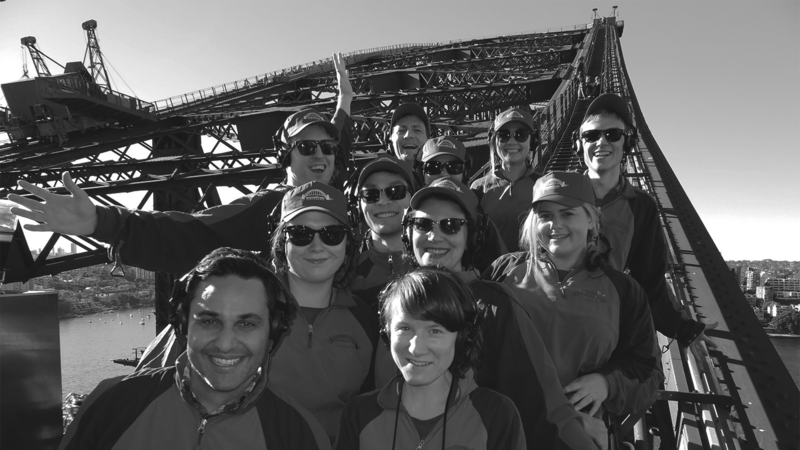 It was an exciting day for the team at CORE Engineering when we took a well-earned break to climb to the top of the Sydney Harbour Bridge! Knowing the spectacular view that awaited us, a few nerves were quickly forgotten as we ascended the famous structure on a clear and sunny (but fortunately not too hot) afternoon. Our guide entertained us with stories of Bridge history and trivia throughout, and we got some great photos to keep as well!